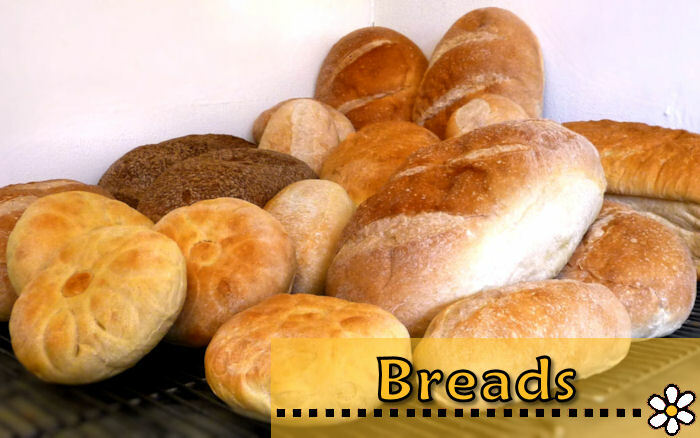 All of our deli sandwiches are made on our fresh bread baked in house. Large thin slices make for more sandwich without overwhelming you with bread. 100% Organic Whole Wheat is one of our most popular loaves. We grind the organic wheat berries right before we use it to bake this tasty sandwich loaf. A hint of honey brings up the flavor of the wheat but not enough to make it too sweet. A great way to get your daily whole grains. Ingredients: Organic wheat berries, water, honey, salt, yeast. Home White is the traditional American white sandwich bread. Tender crumb with a touch of sweetness make it appealing to everyone. Perfect for the quintessential peanut butter and jelly sandwich. Ingredients: Wheat, water, powdered milk, canola oil, brown sugar, salt, yeast. French Bread and Rolls are a popular choice for many of our sandwiches including the French Dip. Take some home for garlic bread or French Toast for breakfast. Ingredients: Wheat, water, pure olive oil, sugar, salt, yeast. 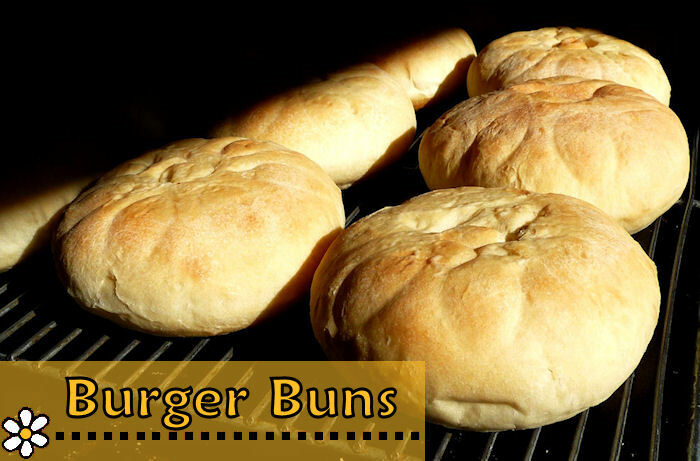 Hamburger buns are perfect for grilled burgers on the beach. We can make hot dog buns on request. Please see the Special Orders page.